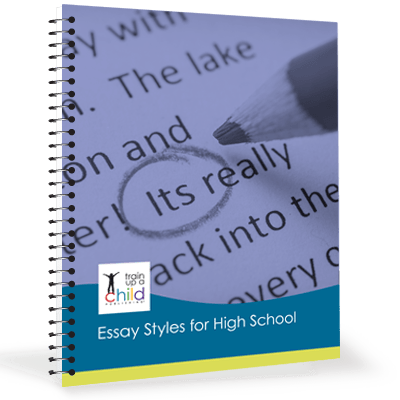 YES, you can successfully teach your homeschooled student high school composition using our Essay Styles course. Moreover, for the perfect foundation for the beginning high school student, combine Essay Styles with General Literature for 9th grade English! Have an older high school student? Use Essay Styles for a one semester English elective for any high school student who needs a solid composition course at the high school level. See the Table of Contents and sample of Essay Styles for High School. 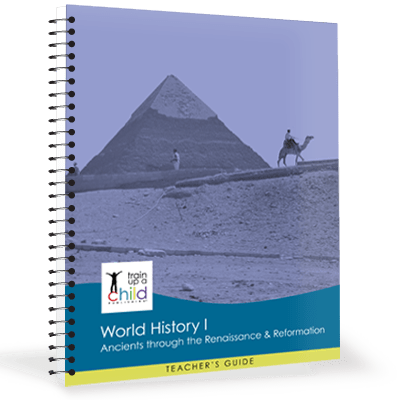 We recommend this course as a prerequisite to all of our literature and history courses, or your student can take it concurrently with another of our courses. Read about our other history, literature and composition courses for high school. Essay Styles for High School is 100+ pages, printed black and white and coil bound. I used Essay Styles for my senior, sophmore and eighth grader last year. My senior was a strong writer already but my sophmore and eighth grader were not. All three students consistently wrote strong, organized essays the entire semester. I was very pleased. I highly recommend Essay Styles. 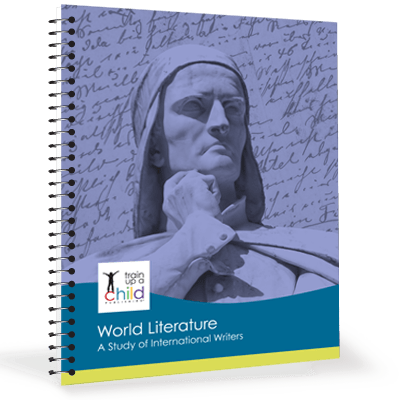 I have used the Essay Styles for High School curriculum again and again over the past two years for multiple classes including a creative writing class, two US history classes, an American literature class, and a literary analysis class. It has become my staple curriculum/reference book on how to write narrative, descriptive, expository, persuasive and comparison/contrast essays. 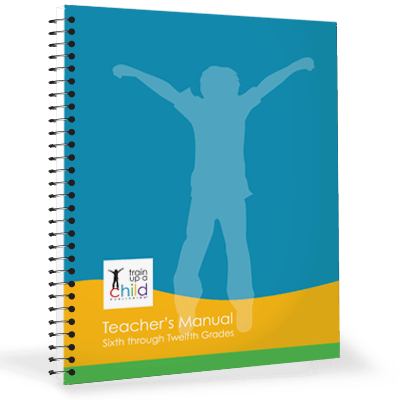 This curriculum takes you through each step needed to successfully write each of these essays, along with essay examples, outlining methods, editing checklists, and grading rubrics. The course is very easy to follow and can be used alone as an essay course, or used in conjunction with another course like a literature course. 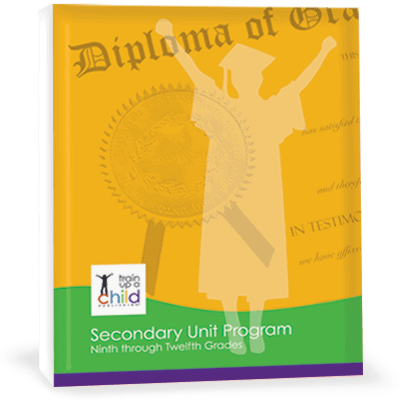 My daughter’s writing has improved because of using this course in our homeschooling. I even think that she will be taking this booklet to college in a few years!